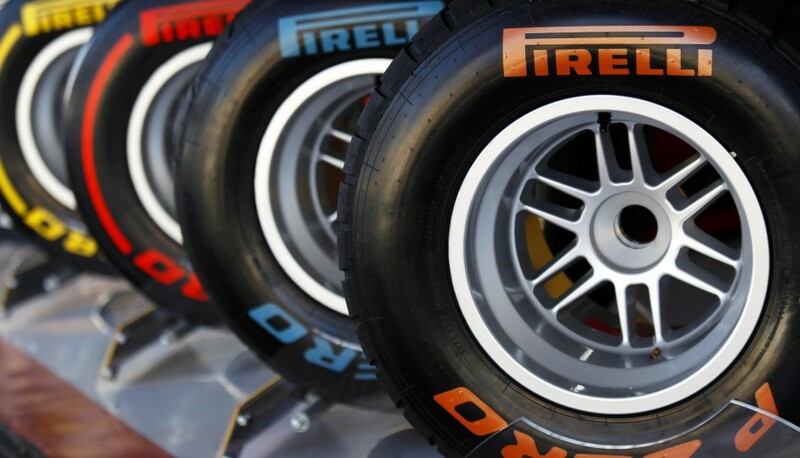 Picking the right van tyre for the right requirements is, like with other types of vehicle, an extremely importnat thing to get right. 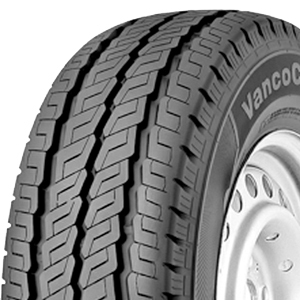 We can supply a large variety of different van tyres from all the major tyre manufacturers. So, no matter the type of van - from small delivery vans to larger panel vans - you will be sure to find a set of tyres that match your needs.